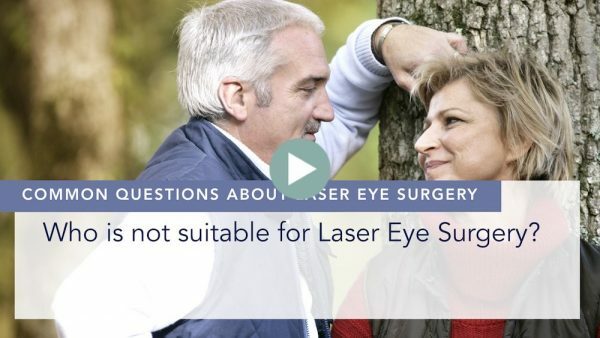 The whole admission to the clinic and the whole time that you are in the clinic for having laser eye surgery is approximately 90 minutes to 2 hours. 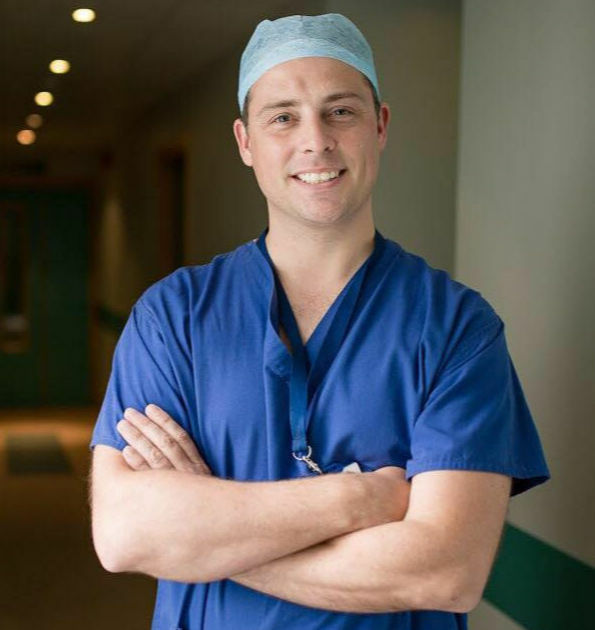 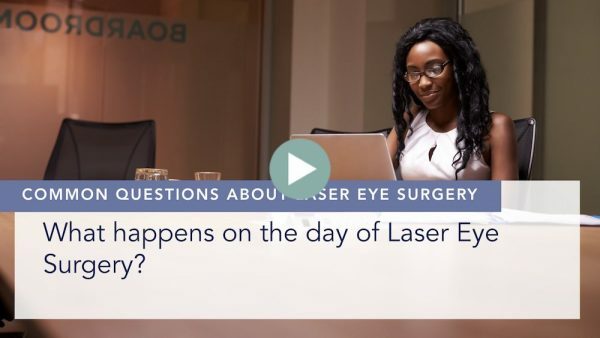 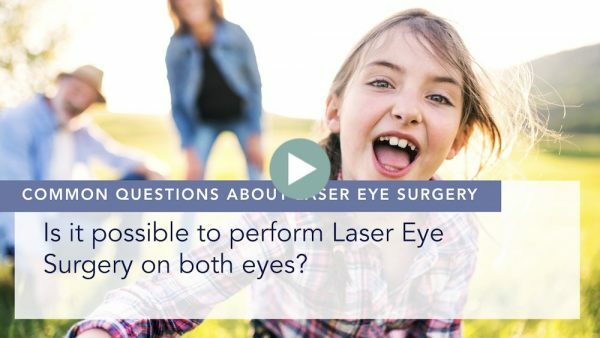 The actual procedure itself, the amount of time that the laser is operating on your eye is literally between 5 to 20 seconds depending on your prescription, and that is very similar for all types of laser eye surgery for LASIK and LASEK. 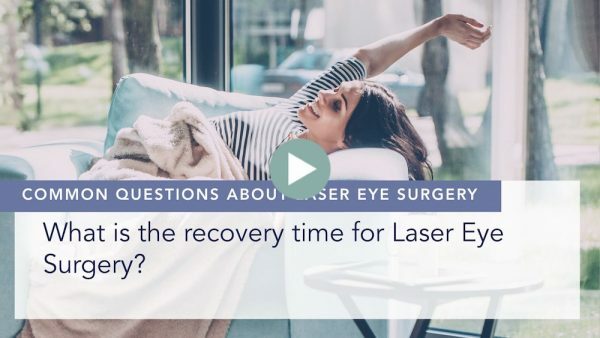 The procedure time using Excimer laser is approximately 5 to second seconds and for SMILE, again the surgery time is approximately 23 to 25 seconds. 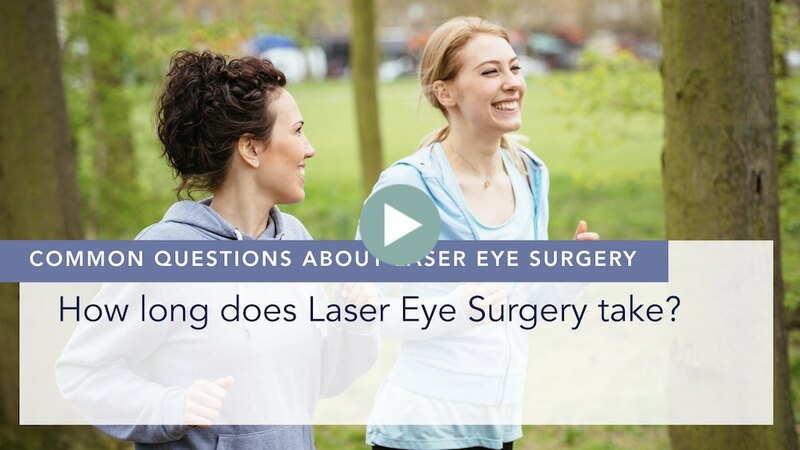 There is obviously a lot more goes on than just the firing of the laser and it does its work; we have to prepare the eye by cleaning around the eye, putting anaesthetic eye drops and antiseptic eye drops into the eye to sterilise it, we have to place the special eyelid holder in place to prevent you blinking during the operation and we have to position and centre the laser so all of this in itself takes a few minutes; but in terms of the total time that you are in the operating theatre for the laser procedure itself, usually this is less than 10 minutes.